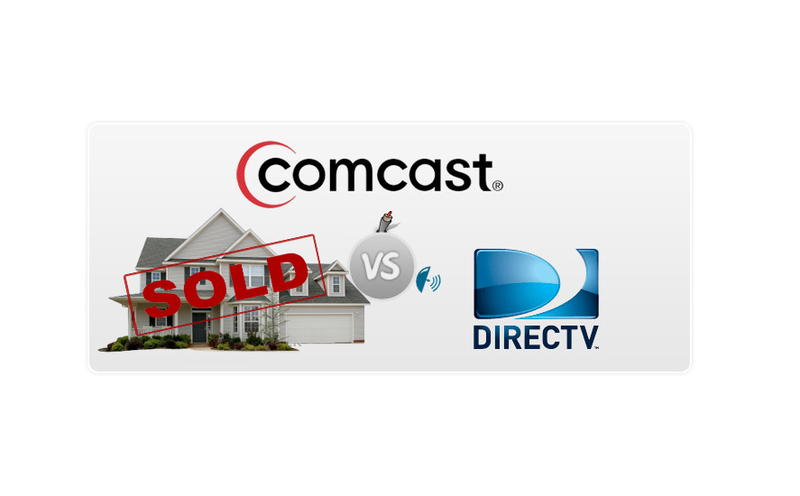 See Why DirecTV offered to buy A House That “Comcast” Failed To Provide Service To! For Washington State Resident, Seth Morabito, it’s the end of a nightmare. After $60,000 and months of wasted effort, DirecTV has offered full price for the home where Comcast failed to deliver its promises. Last December, Mr. Morabito purchased a house under the understanding that cable provider Comcast could install cable services to the house. As a work-from-home software engineer, reliable and fast Internet access is vital to his job. Unfortunately, Comcast could not install cable access to Seth’s Dream Home, and later they decided they didn’t want to install access. Comcast has so far declined to comment on this on-going story. Six months ago, Comcast overhauled their customer support to put “customers first.” Doesn’t seem like it is working. 18 Oreo Cookie Flavors You Never Knew Existed! Which Would Be Your Fav? 15 Selfies INSTANTLY Improved By The Background!